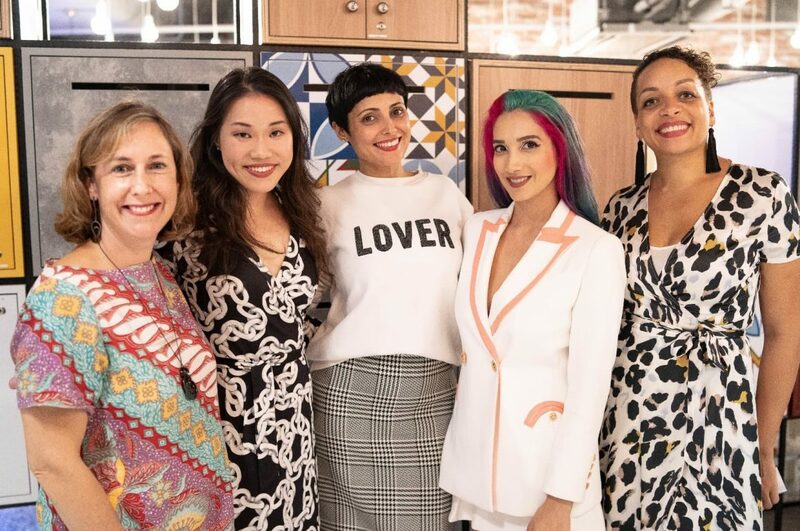 After recently joining the Women In Art committee, set up by Nuwa founder, Elaine Friedlander, I was asked to moderate the Be Bold Be You panel discussion, featuring three inspiring role models from Singapore’s arts scene. Anita Kapoor is a TV host, writer, moderator and advocate for equal rights. Sukki Singapora, a professional burlesque dancer and a role model to young men and women in the arts in Singapore and Amanda Chong a lawyer, published poet and co-founder of ReadAble, a not for profit organisation helping migrant women to read. I felt excited about putting the conversation together and seeing where the questions would lead with such a great panel.